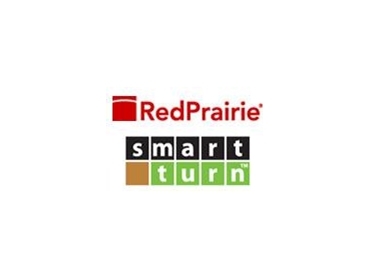 RedPrairie recently completed the acquisition of SmartTurn, a leading on-demand Warehouse Management (WMS) provider. SmartTurn was designed in 2004 to provide an inventory and warehouse management system (WMS) suitable for less complex distribution operations. This flexible on-demand WMS enables companies to enjoy greater visibility into their supply chain networks. The solution includes the following functionality: purchasing, picking, receiving and put-away, inventory control, order management, shipping, integration, and mobile computing capabilities. This Warehouse Management System complies with WS-I Web services architecture and it provides robust, real-time visibility of logistics operations with true, multi-tenant SaaS delivery. On-Demand WMS will be integrated into the E²e™ productivity suite in a phased approach.